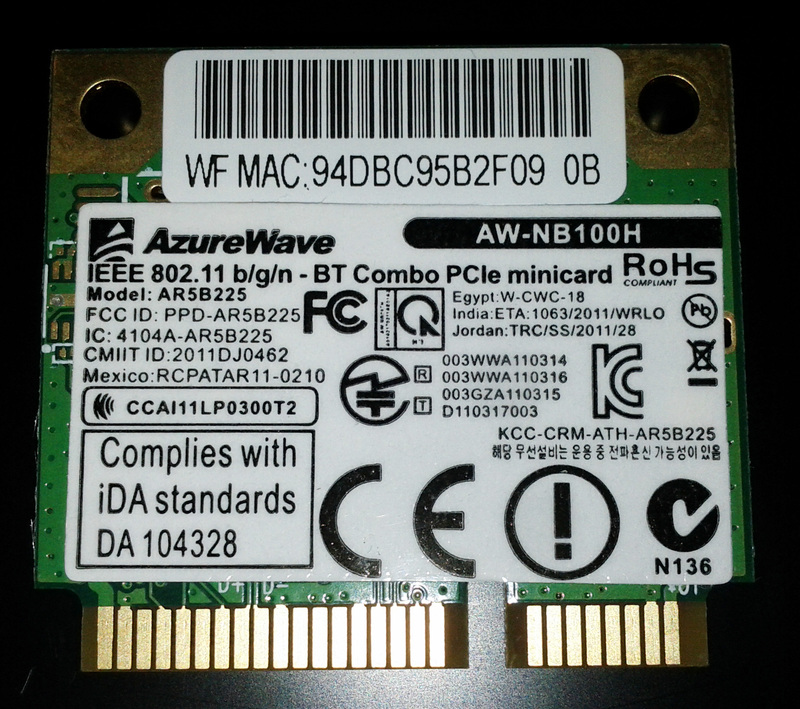 This is a quick hack, not a real problem solver for this Azurewave AW-NB100H which also identified as AR5B225 and comes as a combo WLAN and Bluetooth 3.0 half size mini pci-e card. 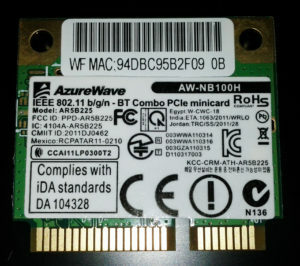 There are no linux driver references for this card i could find at this very moment, even on Qualcomm Atheros and Azurewave site, only this one and only Wikidevi page. It mention about already supported by ath9k using compat wireless or passys using ndiswrapper, but in fact there is no working driver even using the latest compat wireless build 22 April 2012. 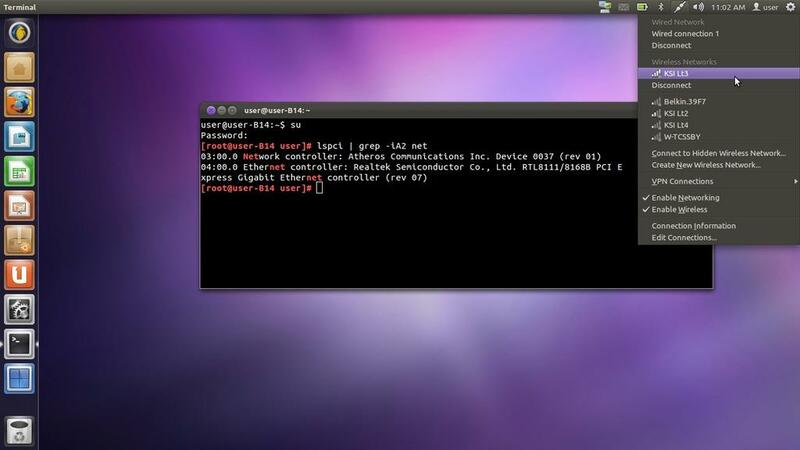 Using ubuntu oneiric with kernel-3.0.0-17 and klixs-2012 with kernel-3.2.13-jf6-bfs all cannot detect this WLAN, the bluetooth itself is ready to go. Hacking the latest compat-wireless and added the pci id above, and repackage. You may get it here. 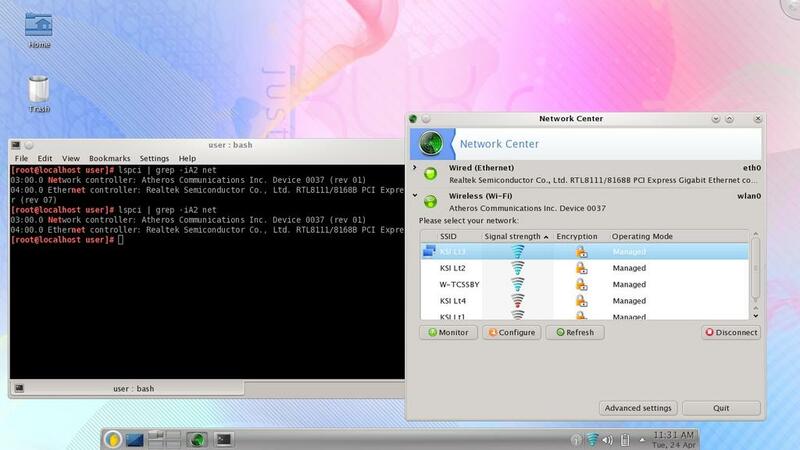 Turn on the WLAN key Fn+F2 if it’s on OFF state and your AP should listed at network manager. Like I mention above, this is a quick hack, you better wait for the driver maintainer to reach kernel upstream, and oh … I don’t have to explain that you have to repeat this steps each time you install a new kernel.